Me: Hello can I speak to Mr. Smith? Smith: I aint gonna talk no damn politics! Da football game is on! 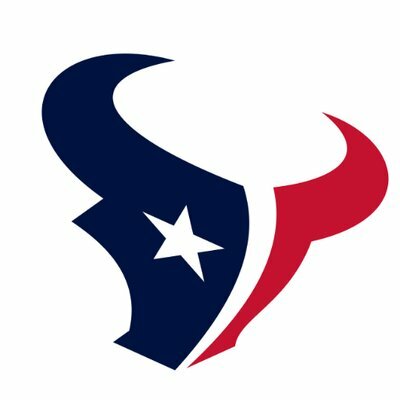 Smith: Texans but only by 7 points! Me: They have the best talent with the worst record! Smith: You telling me? Uh...what is this about? Smith: Well if you call me ONE MORE DAMN TIME I will not vote for you! Who are you with? Me: Ted Cruz for Senate. Me: Hello may I speak to Mr. Smith?